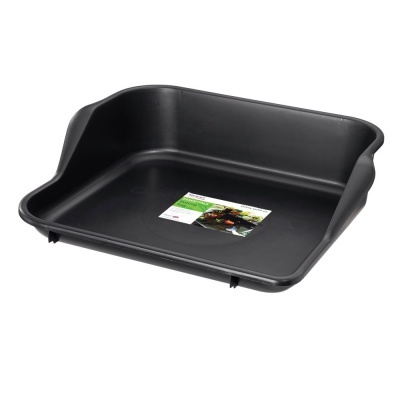 Stewart Garden Potting Tray - Black from the Essentials range provides a most useful aid in the greenhouse or potting shed for so many jobs, and helps to keep the area mess free. 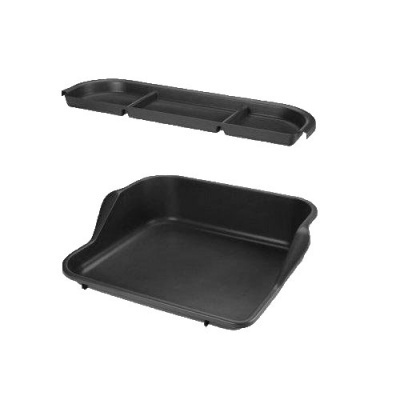 Designed with a size to fit on most potting benches or worktops and as well as holding dry materials together. 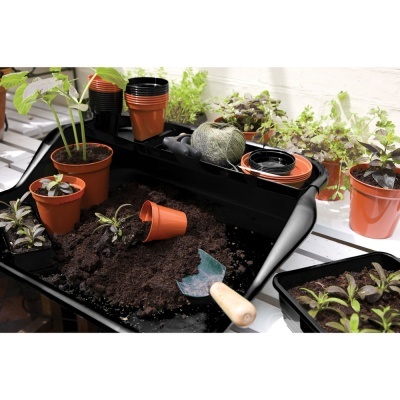 Potting tray is also a handy place to water seed trays or large pots in a contained environment. Constructed from strong durable and study injection moulded black plastic, so easy to clean and re-use. Provides a wide working surface with high sided surround ideal for use when working with compost and potting up plants. 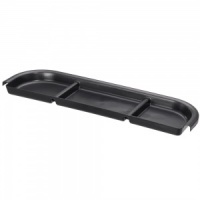 * Additional matching Potting Tray Shelf accessory also available (separately).